Replacement labels for Orgarex suspension files. 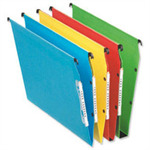 Non-adhesive, inserted into tab. 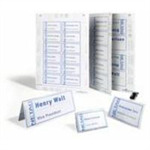 10 sheets - 25 labels per sheet.